The best way would be that you clone that YouTube playlist into your YouTube account. It’s just like saving an exact copy of a web page to your disk. If the original disappears or deleted, you aren’t affected. YouTube used to give you a way to copy another user’s playlist, but they have since removed this feature. No worry, there have a new web tool that will let you copy any playlist to your account. To get started, you have to sign in with your YouTube account and allow the app to access your YouTube account, so that the app can get permissions to create YouTube playlist. Next, paste in any playlist URL you want to copy, set the privacy of your new cloned playlist (either public or private). And then, click on “Submit” button. The playlist will be copied to your YouTube account within 5 seconds. 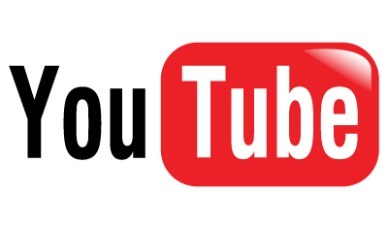 You may hit the link below to explore the YouTube API and the source code.